Life After Pulse. 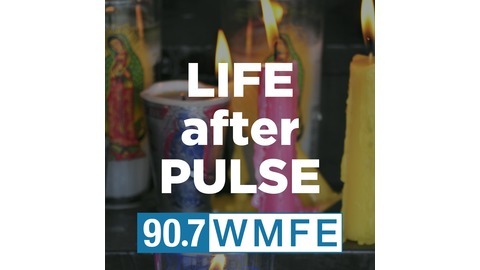 A podcast looking back and also looking forward one year after 49 people were killed and more than 50 injured after a gunman opened fire at the Pulse nightclub. The Center, with the rainbow flag flying over its office on North Mills avenue in Orlando, has been a hub for the LGBTQ community for years. 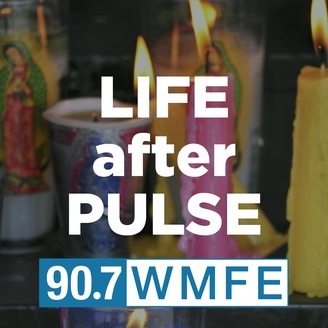 In the aftermath of the shooting at Pulse it became a place where people sought comfort and looked for answers. “The Center opened its arms and was there for everybody. We had people walk into the center who would’ve never walked in before and realized what the center did,” said former executive director, Terry De Carlo. De Carlo was the executive director of the Center at the time. He stepped aside to become the communications director last year, and he announced Monday he’s resigning from The Center. DeCarlo said the needs of the community have expanded since the tragedy. “Our counseling services have grown immensely and people come in on a regular basis to use the counseling services,” De Carlo said. And the needs of those affected by the tragedy is still a focus for The Center even two years after.